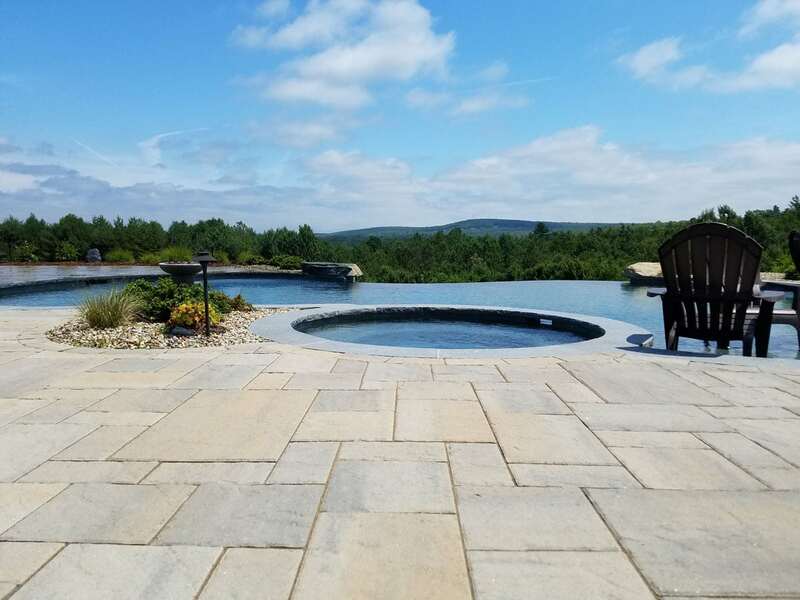 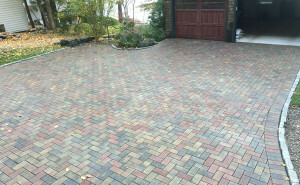 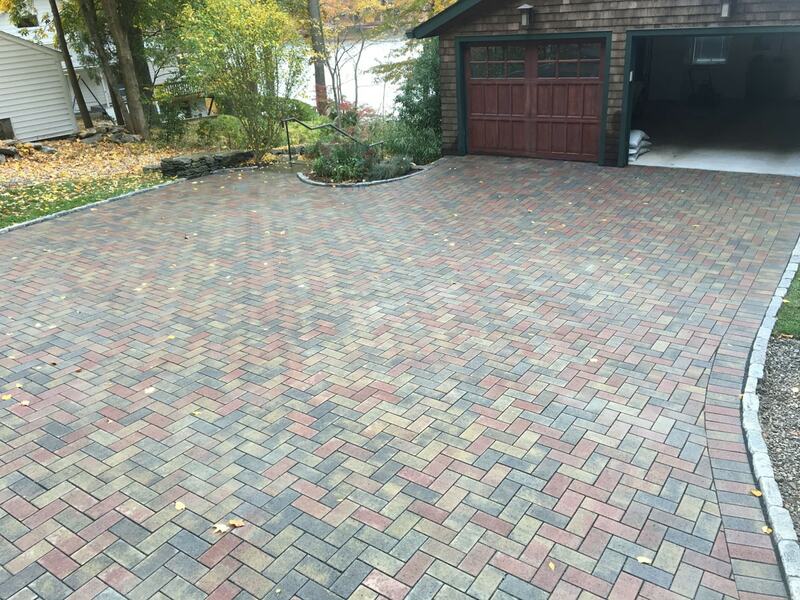 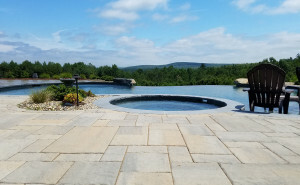 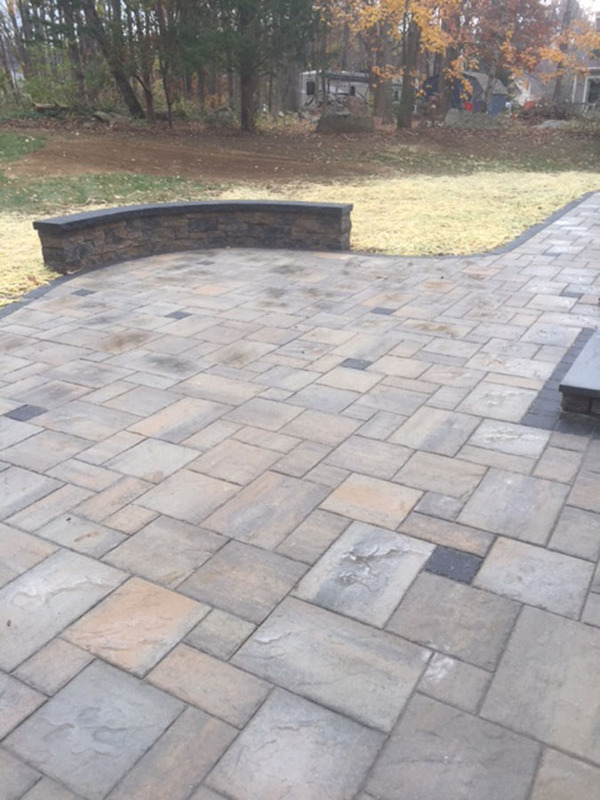 Find a Contractor - New England Silica, Inc.
New England Silica is the premier stone and hardscape supplier in the Northeast. 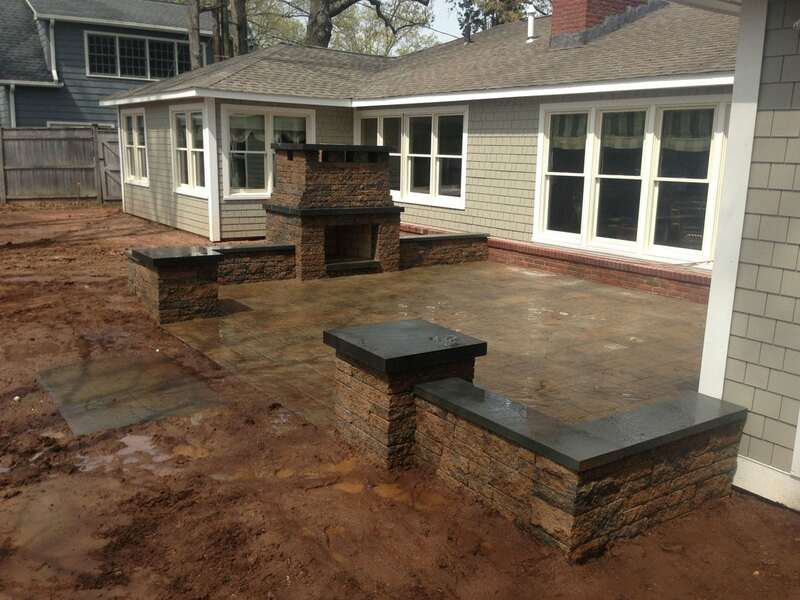 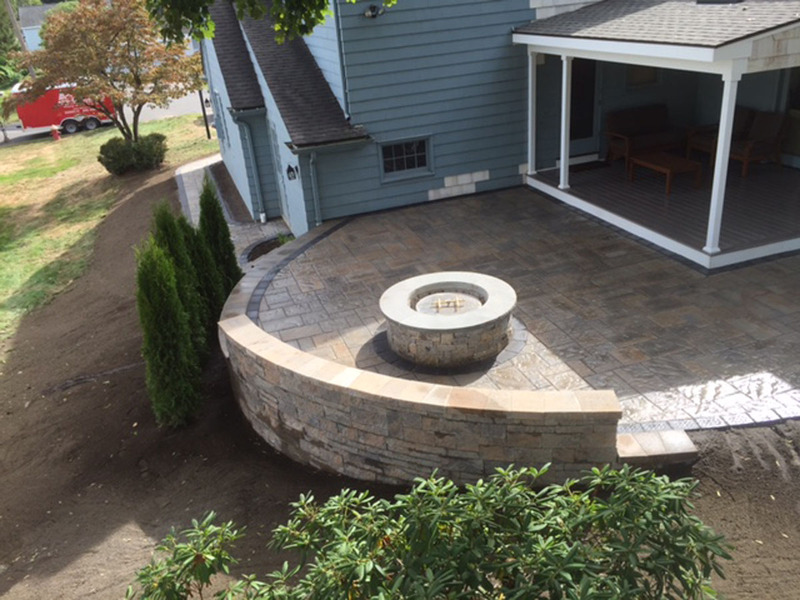 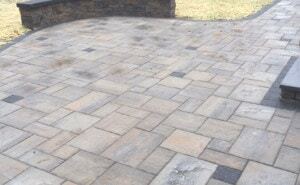 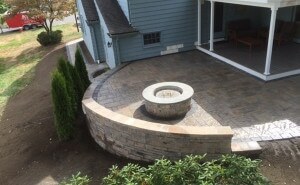 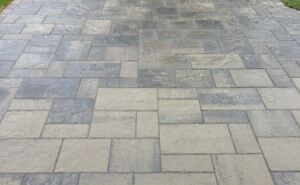 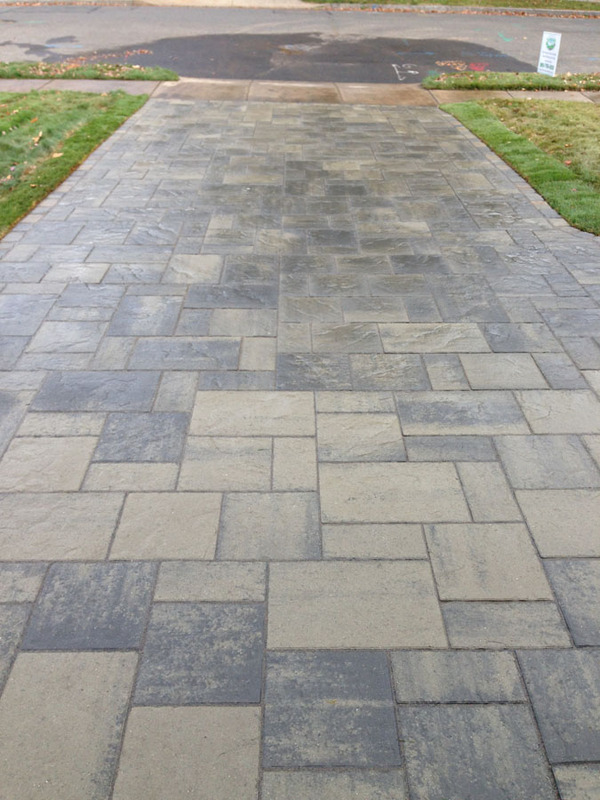 We also work closely with top mason and hardscape contractors in the industry. 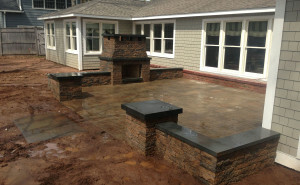 Let our knowledgeable staff listen to your project needs and refer qualified contractors for a free consultation to discuss your upcoming hardscaping or outdoor-living project.